You are here: Home / Music / House / Kaskade – Atomsphere Remixes Out Now! 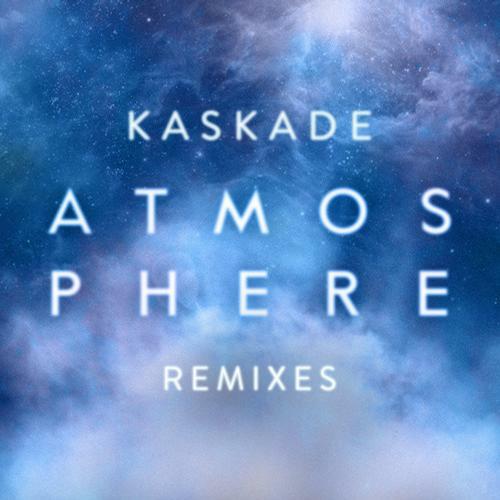 Kaskade – Atomsphere Remixes Out Now! About a month ago, Kaskade come out with his now hit song “Atomsphere.” Since then artists have been dying to get a chance to remix this amazing hit. Earlier this week, Kaskade released two remixes from artists “Chocolate Puma” and “AMTRAC” in a new CD. Chocolate Puma’s remix takes the track and turns it into an amazing house jam while AMTRAC’s takes the deep house approach. Stay tuned after the break to see where you can get these two remixes! You can get each mix now on BEATPORT or continue to listen to them on soundcloud. Cheers!